Posted on May 31, 2013 by auvsiadmin in News, STEM Education and Learning. Take Part: How Will Drones Be Used on American Farms? Posted on May 28, 2013 by auvsiadmin in Advancing Agriculture, News. Live Science: Can a Floating Robot Save a Polluted Canal? Posted on May 28, 2013 by auvsiadmin in Environmental Protection, News. Posted on May 23, 2013 by auvsiadmin in Disaster Response, News. Posted on May 22, 2013 by auvsiadmin in Disaster Response, News. 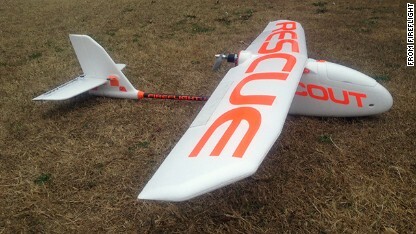 Posted on May 20, 2013 by auvsiadmin in Disaster Response, News. Live Science: Could Drones Revolutionize Agriculture? Posted on May 20, 2013 by auvsiadmin in Advancing Agriculture, News. Posted on May 17, 2013 by auvsiadmin in Environmental Protection, News.